Every month our team will compile a list of news & promotions taking place at Thomas Solutions. Check back every month for an updated list. Here is a list of our July 2016 news and promotions. If you are looking for something with a ton of space where keeping items dry and secure is a necessity, then one of Thomas’ E-Series cargo vans would be a good fit. 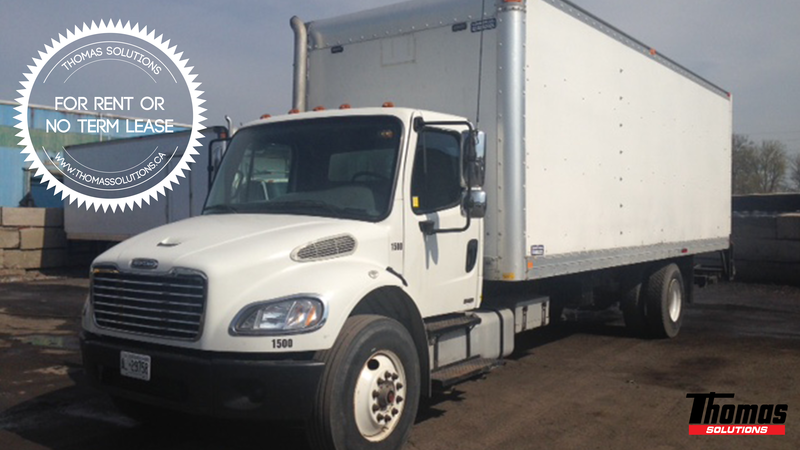 Our E-250 and E-350 cargo vans are suited for industrial, trades and construction use and are very economical. We are happy to outfit and customize as needed and will work with you on everything from racking to shelving solutions. Interested in working with Thomas Solutions? 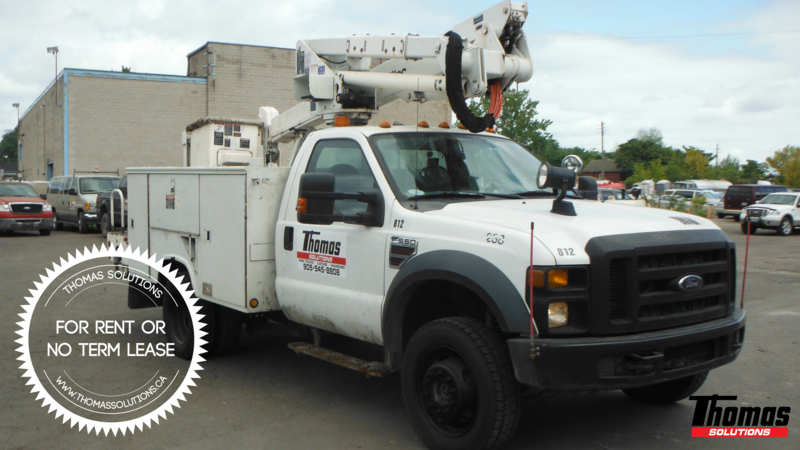 Contact us to learn more about the vehicles we carry and don’t forget to check back next month for more Thomas Solutions news and promotions!